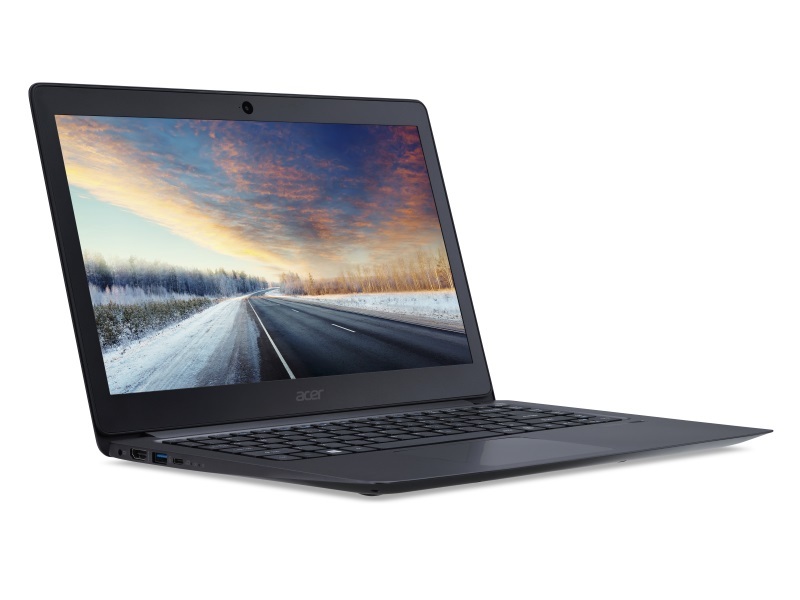 Acer has announced its new TravelMate series of ultraportable laptops with flag-bearer product being TravelMate X349. The laptop, with thickness of 18mm and total weight of 1.5 kg, comes with an all-aluminium chassis. The laptop will pack sixth-generation Intel processors and will have up to 8GB of DDR4 RAM. It sports a 14-inch full-HD IPS panel that reclines all the way to a 180 degree angle. The company claims that the laptop has battery life of up to 10 hours. The laptop comes up with 512GB of SSD and will ship with Windows 10 Pro. It also features an LED backlit keyboard. TravelMate X349 comes with a fingerprint scanner that supports Windows Hello, which allows its users to securely unlock their laptops with ease. In terms of connectivity ports, there is a USB Type-C port (with support for Acer dock) for charging and fast data transfers. What was once considered a universal standard but now becomes a necessity to state is that the laptop will come with a standard set of ports like USB 3.0, HDMI, and a 3.5mm audio jack.